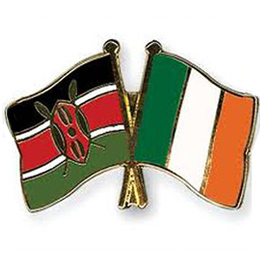 The charity is located in Dublin, Ireland. However, it is also registered in Nairobi, Kenya. 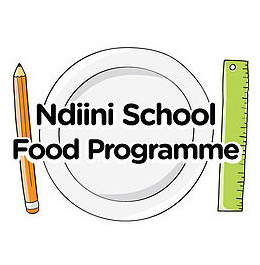 If you would like to help raise funds for Ndiini School Food Programme, please don’t hesitate to get in touch by going to the contact page above. Here’s a few to get you started….! Our annual fundraiser – Encourage your family and friends to donate on World Food Day – 16 October by texting LUNCH to 50300 to donate €2 bag packing. 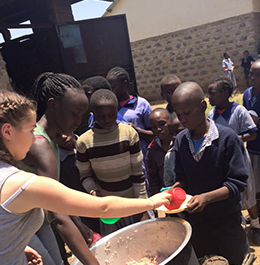 Alongside lack of food, Ndiini School is severely lacking in educational supplies. Have you old schoolbooks lying around or unused stationary? Then put them to good use by sending them to Ndiini School! Please get in touch if you would like to help by going to contact page above.